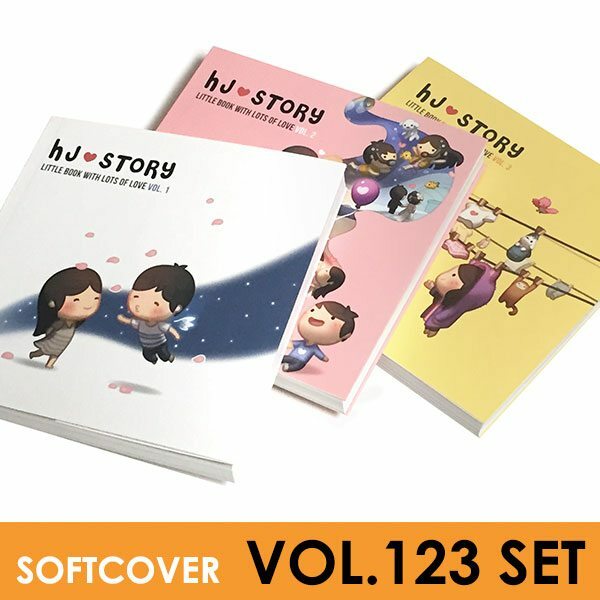 Softcover Vol.1 ,2,3 bundle at bundle discounted price! 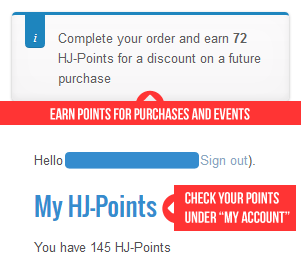 Purchase this product now and earn 65 HJ-Points! 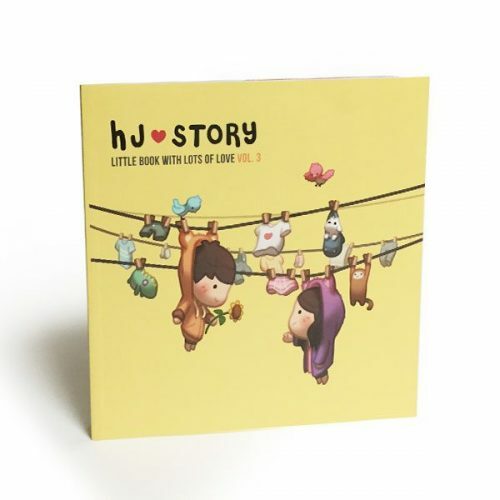 The Softcover HJ-Story set includes both Vol.1, 2 & 3! 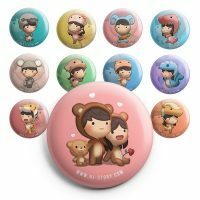 Buy the bundle set at a discounted price! Vol.1 Softcover – 155 pages. 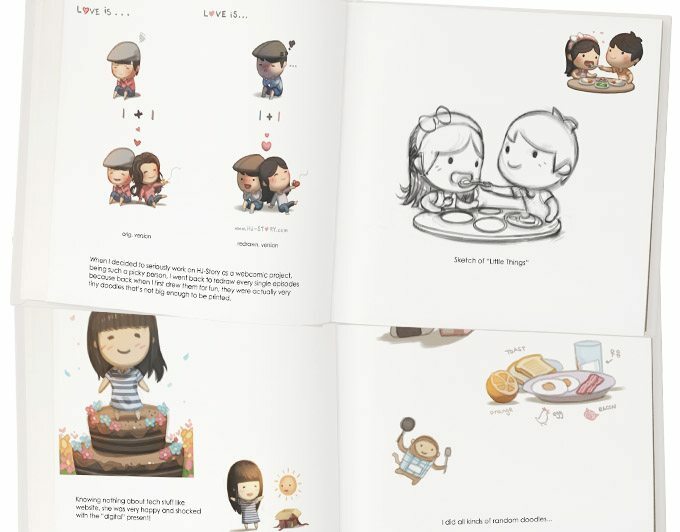 Vol.2 Softcover – 155 pages. 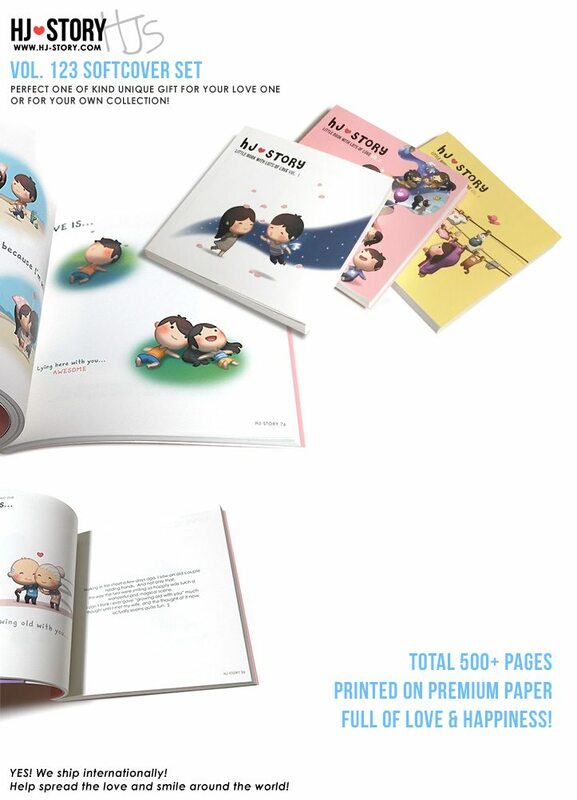 Vol.3 Softcover – 195 pages. Total of 500 pages with hundreds of your favorite HJ-Story episodes! May we be constantly reminded by the love we are surrounded by. 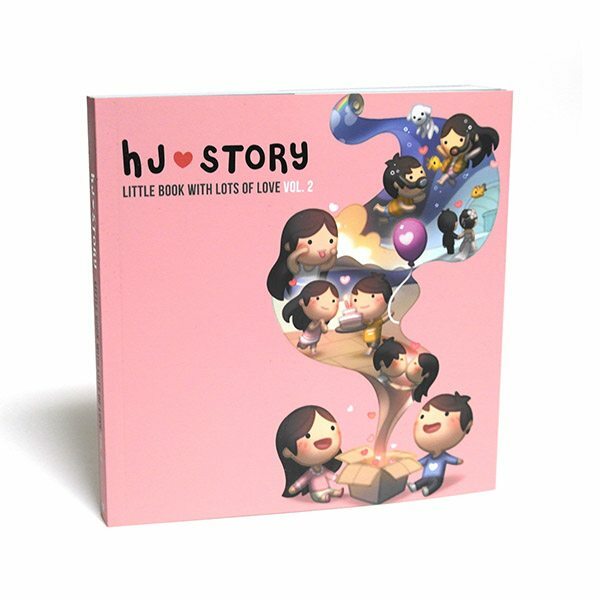 HJ-Story brings to you simple, daily reminders of heart-warming things we do for those we love. 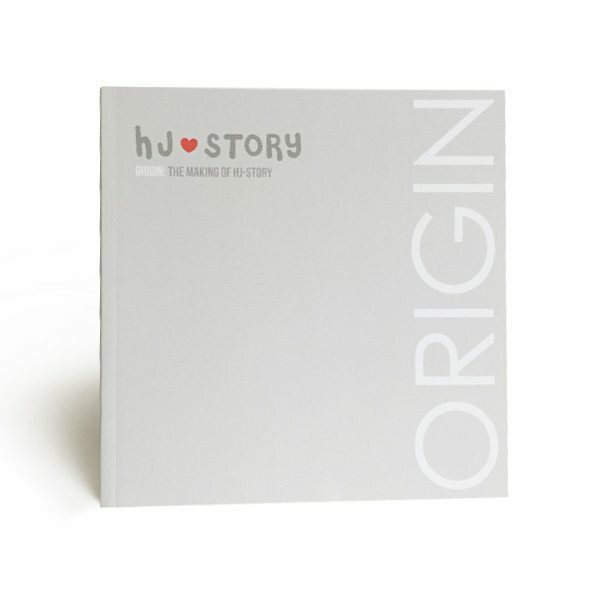 Get a copy of HJ-Story: Origin along with Vol.123 bundle at discounted price of $5.99. The books are awesome… and they are thick. Beautiful artwork and situations. You gotta love them forever. Plus I received a few gifts. HJ is amazing and I am very grateful that they put a description on the package (as I asked). Yes, it might not be low cost if you compare to others, but HJs story is unique, books have high quality and they manage your purchase and package very well. Also after checking package more, was given a thank you card, and a couple small little extras with shipment. Awesome way for customer service and thank you! 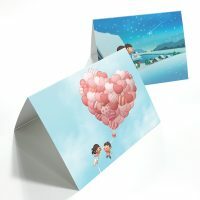 Great bundle! Great price. 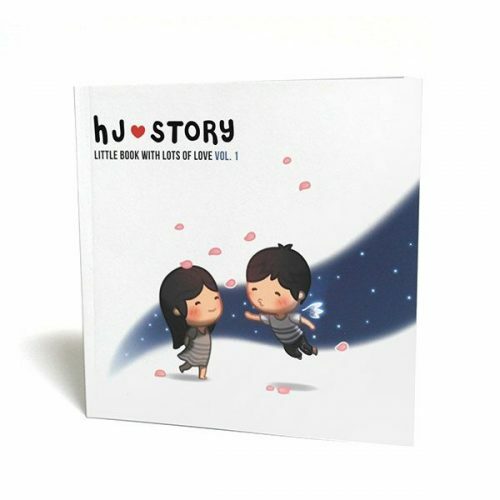 Nice books with hj illustrations. Thank you for the inspiration. Your comics help me expression my feels when I am lost for words. Keep it up! Absolutely brilliant. Cannot recommend it highly enough! Buy it…you won’t be disappointed. yeah good question any way to get the bundle in spanish? Hola, quisiera saber si este producto esta en idioma Español. Gracias.